Services are provided free of charge to our clients, however, your gifts allow us to staff our professional departments with qualified personnel. Your donations are relevant and vital to the success of a survivor's life. Please consider partnering with us today financially or by volunteering to provide services. Are you or your law firm interested in partnering with us to provide legal services? Please consider partnering with us to provide these essential services to those in need!!! Are you a medical, health and/or wellness professional or organization? Please consider partnering with us to provide these essential services to those in need!!! Although many individuals may not readily identify the need to address their trauma, trauma-informed services offer clients an opportunity to explore the impact of their trauma, their strengths and creative adaptations in managing their trauma histories, their resilience, and the relationship among trauma, substance abuse, physical, and psychological symptoms. 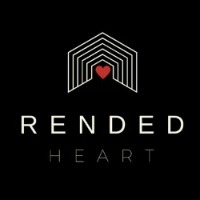 Rended Heart offers trauma-informed mental health services with both licensed therapists and pastoral counselors who reflect a compassionate perspective of our client's presenting problems. 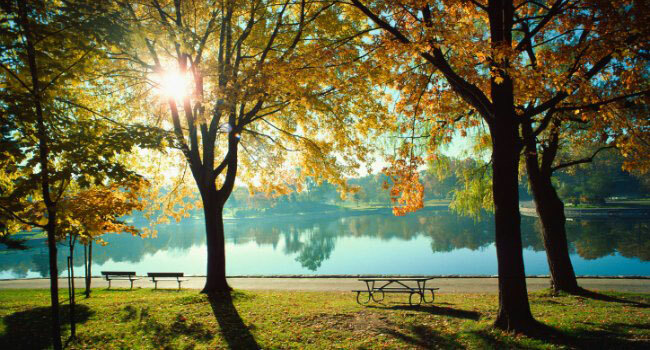 Our therapists work to provide an atmosphere and environment that creates a greater sense of safety for clients who have a history of trauma and a platform for counteracting more serious effects of traumatic stress. Are you a licensed therapist, counselor or Mental Health professional? Please consider partnering with us to provide these essential services to those in need!! !